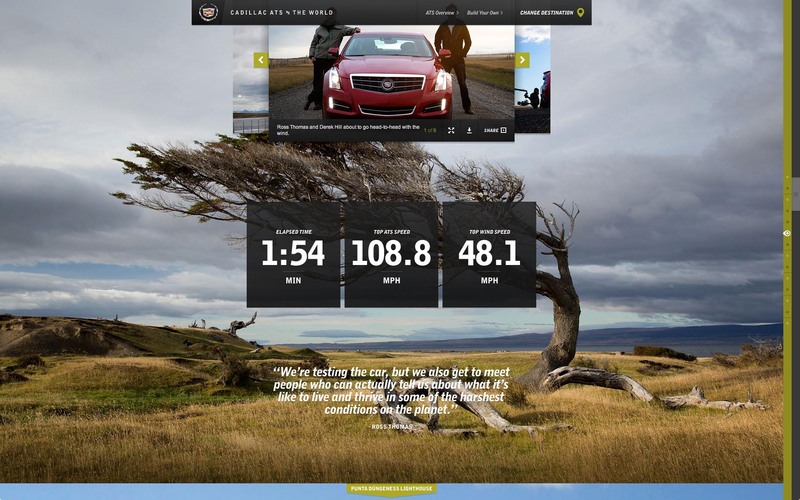 The all new Cadillac ATS deserved a web experience as sleek as the car itself. Fallon had been circling the globe for close to two months, testing the vehicle in some of Earth’s most extreme and diverse environments. 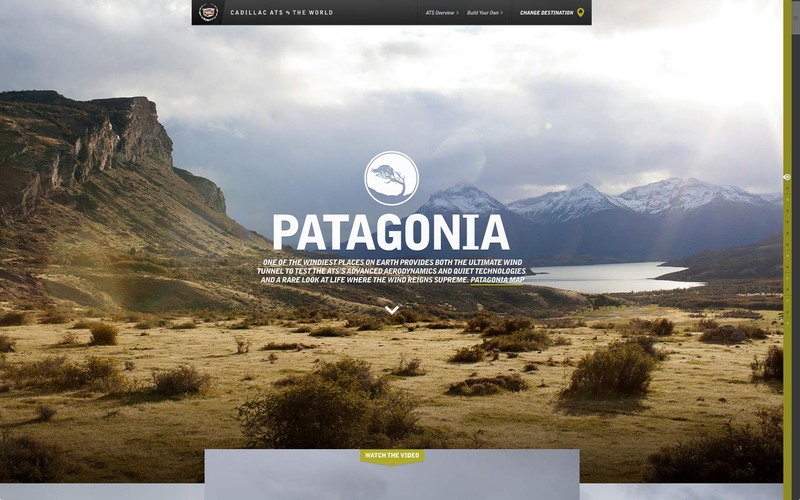 The challenge was to create a digital hub for this wealth of content and capture the sense of adventure through videos, photos and infographics. The experience flowed between four different international destinations, each one showing off the car’s unique features. The user was able to explore each location, devour exclusive content and even check in to prove to friends that they were "there." Parallax animation seamlessly pulled the users deeper into each environment to learn more about the car’s features. 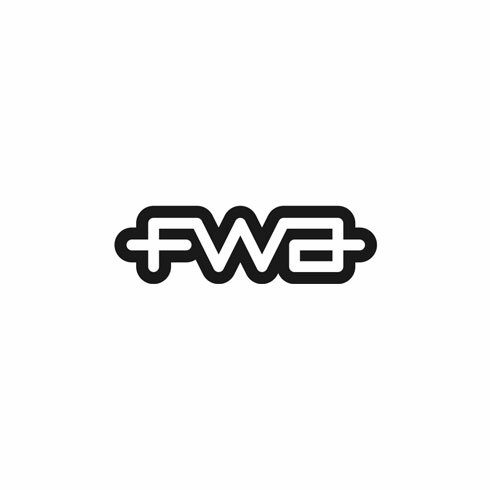 Using WebGL, a spinning globe replicated the TV spot. 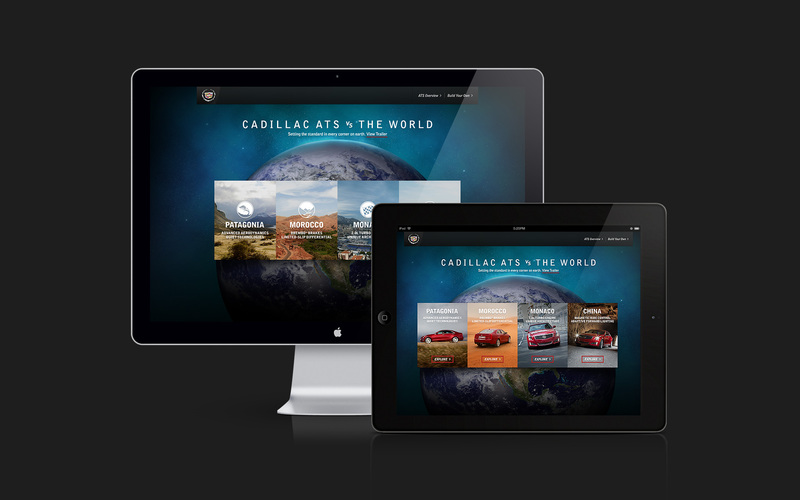 Tablet and mobile versions of the site allowed users to access the Cadillac ATS experience on the go.